How was RBV Contracting involved? 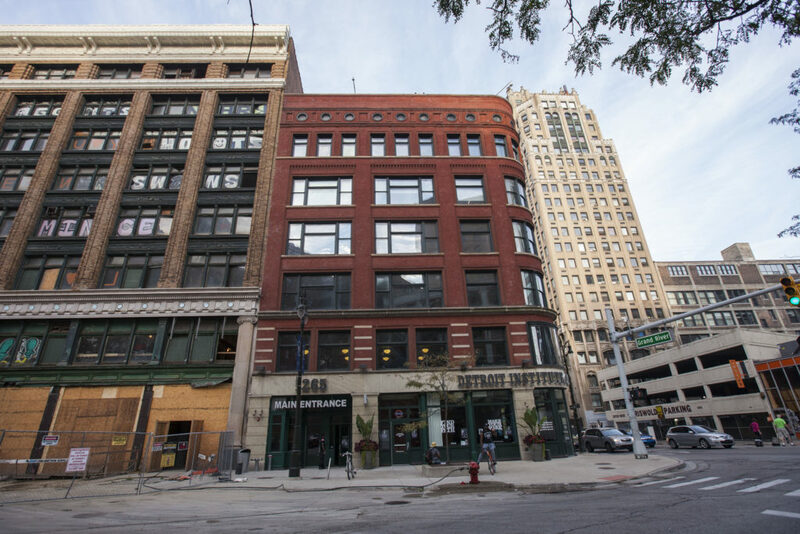 This project, formerly known as “1265 Griswold,” was RBV Contracting’s first project with commercial real estate firm, Bedrock Detroit. The success of this project paved the way for a longlasting relationship between the two firms. For this project that is now ‘home’ to the Detroit Institute of Music Education, RBV Contracting was challenged by completing all work on-site, at one of Detroit’s busiest intersections. From permits, to tapping of the main, installation of a new fire protection system and all associated restoration, RBV Contracting provided a turn-key project for the City of Detroit and Sachse Construction.